It's been a while since I posted a beauty post but don't fear, I am hoping there will be one every Tuesday! 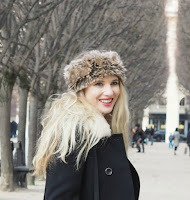 Today's post is about my new favourite foundation the 'Everlasting Foundation' from Clarins, it’s making my skin look pretty darn good. 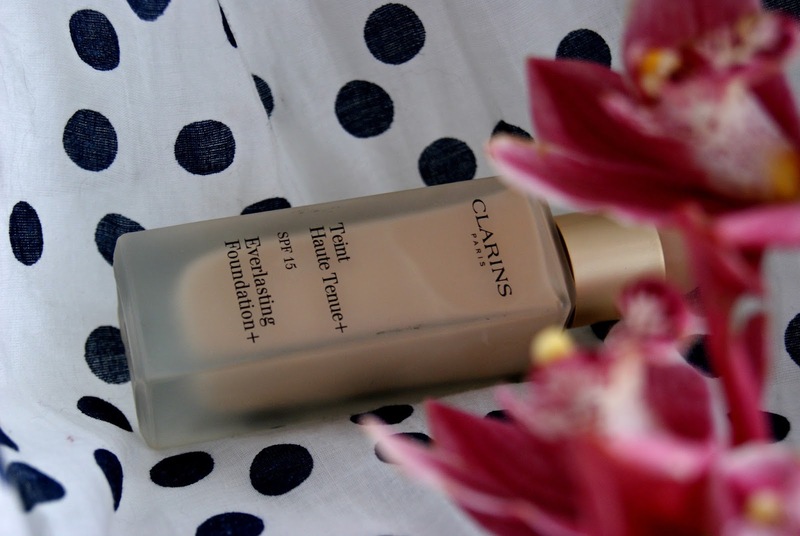 It's not just me that loves the 'Everlasting Foundation' as it has become one of Clarins best sellers and I can see why. On application the liquid foundation feels like powder creating a flawless complexion and I can still see the results even after a long day at work. It's easy to top up as it blends in with your natural complexion ensuring you get an even blend as the colour pigments are evenly distributed. The key ingredient that provides this is bamboo powder which enhances your matifying properties, giving the foundation exceptional hold and minimises flaws such as redness and dark circles. Another plus is the SPF which lasts up to 18 hours and cares for your skin with anti-pollution, anti-free radical and 100% mineral anti-UVB-uva benefits. This is my favourite, what's yours?